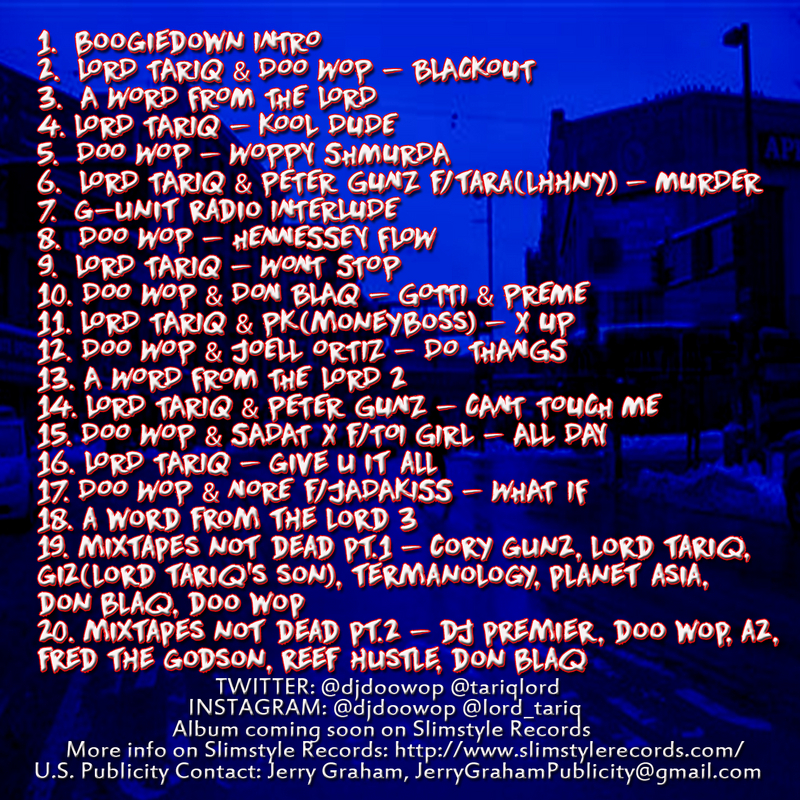 I’m gearing up for the release of “Petestrumentals 2” with Mello Music Group. The first single “One, Two, A Few More” is actually a beat I made in 1995 and just sat on for years for the right moment. Now, I get a chance to release this and more new & unreleased music never heard by my fans with Mello. This instrumental LP will inspire the masses in anything you are doing. Just apply P2 to it and get on the road to success. For Oddisee, “The Good Fight” (OUT MAY 5) is about living fully as a musician without succumbing to the traps of hedonism, avarice, and materialism. It’s music that yields an intangible feeling: the sacral sound of an organ whine, brass horns, or a cymbal crash. It’s a meditation on our capacity to love and the bonds binding us together. It’s our ambition and greed warring with our sense of propriety – a list of paradoxes we all face when living and striving. The legend is here to Dre to talk about Straight Outta Compton. making Nothing But a G Thang with Snoop Dogg, the last time he talked to Eazy E, and more! PART 2 of Big Boy’s explosive interview with Dr. Dre! Topics up for discussion include the making of The Chronic, meeting Kendrick Lamar, working with Tupac, and more! 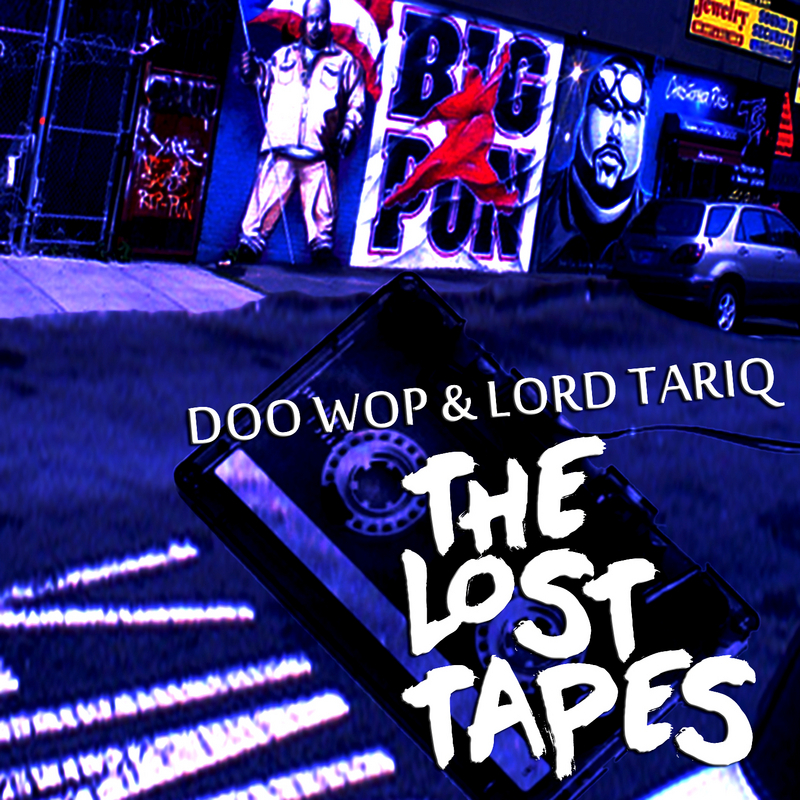 Doo Wop and Lord Tariq have an official LP on the way later this year . 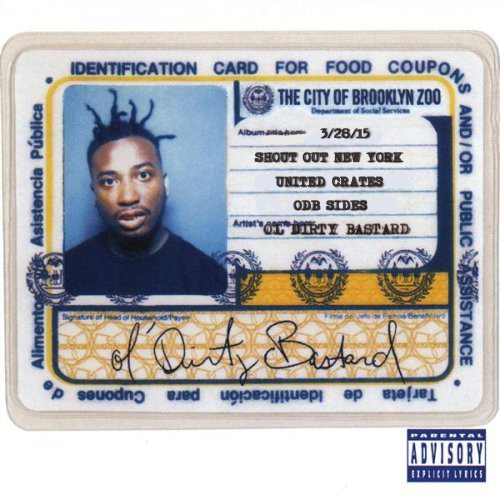 Until then they give up this bunch of Bap to hold the people over .For some reason the assholes at DatPiff decided to switch their embed code so I can’t post the preview for you here.